Hummingbird Miniatures: Happy 2013 and Shop Announcement! 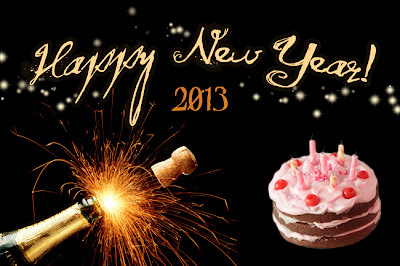 Happy New Year......! Yes I know, it's already 11th January 2013 and have only just found the time to wish you all a Happy New Year but I've been a busy bumble bee as of late! Hope you all enjoyed the countdown and have set off on the right foot. I am off to Manchester, England to work on some miniature sets for a film company, so I have set my shops to 'vacation mode' for a bit (hopefully not much more than a week or two). So please note that as of today my online Hummingbird Miniatures shop will be on vacation, but you will be able to buy again soon. Feel free to email me if you have any queries. Until then - have you seen the latest YouTube video? It's show-casing products from last year and I finally uploaded it yesterday! Click here to be taken to the YouTube channel and don't forget to subscribe. More videos and tutorials to come... ;). Can't wait to see what you've got in store for Valentine's!